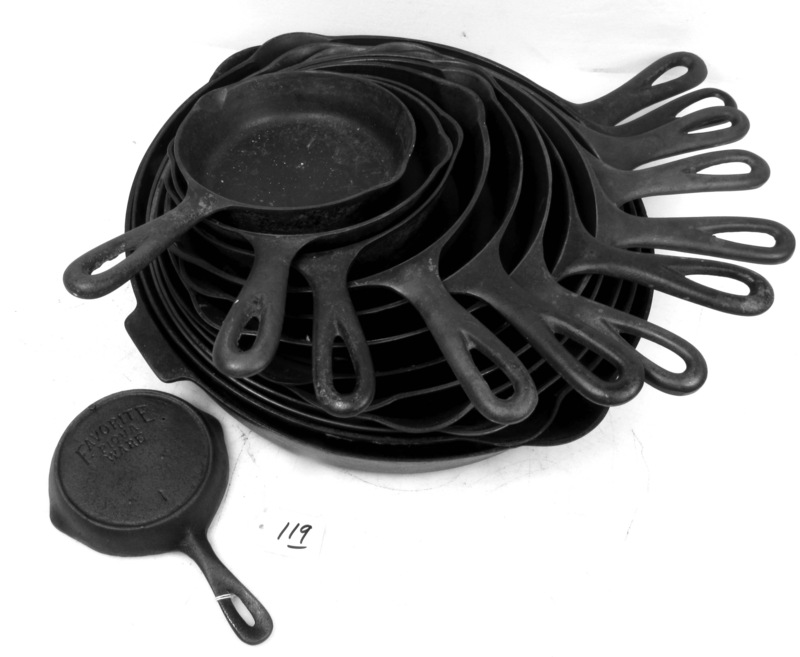 When it comes to cast-iron stove plates, it doesn’t get much better than this. Unless, of course, that piece of Americana has a great story behind it. Offered in the November 12th Jeffrey S. Evans auction of Americana and antiques, featuring Virginia and the South, is an Augusta County, Virginia, cast-iron stove plate depicting birds in flight flanking a Masonic compass and square, all above “Bird & Miller / Massy Creek Fornace / 1775”, over tulips and roses. All we ever had in our chicken house were some fat laying hens and a mean-spirited rooster or two, but I love the story. And, I love this plate.